Multilingual vocabulary list with pictures and sound. Choose from a selection of topics. Learn the names of animals and birds through pictures, audio, text and games. Down on the farm. Learn about farm animals through pictures, audio, text and games. 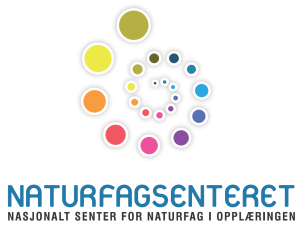 Rainforest Foundation Norway – TV-aksjonen. Simple texts, many images, videos, quizzes and more. Watch videos, read, listen and take quizzes about biodiversity. Online resource for information on common small animals. Videos from NRK about the many curiosities of nature. Videos about climate with English commentary and exercises in English. A tale from India. Good starting point for a conversation about observing and drawing conclusions. Videos and exercises about climate in various languages. Digital book with texts and exercises: forests, food chains, humans and nature. Multilingual dictionary function.